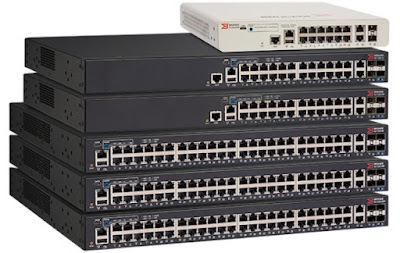 Ruckus Wireless, a part of Brocade, has announced the Brocade Ruckus ICX 7150 switch, an entry-level stackable campus switch for budget-conscious customers in the education, hospitality and small-to-medium business (SMB) sectors. For the first time, budget-sensitive organizations will be able to experience the same features and high performance that major enterprises enjoy while also being able to scale and grow accordingly without having to replace equipment. The Ruckus ICX 7150 offers unprecedented, enterprise-class features and performance at an entry-level price. At the same time, it enables organizations to buy what they need now and easily scale to support growth and new technologies in the future. The Ruckus ICX 7150 can be ordered now with volume shipments starting in February 2017.